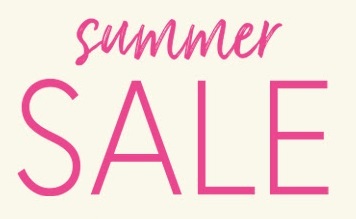 Here we come with details about Summer Sale which is now available at U.S. Perfumania store and U.S. Perfumania online. You can save up to 70% off selected items. Free shipping on online orders of $55 or more. Offer is valid until July 31, 2017. For more details visit any U.S. Perfumania store location or U.S. Perfumania online.